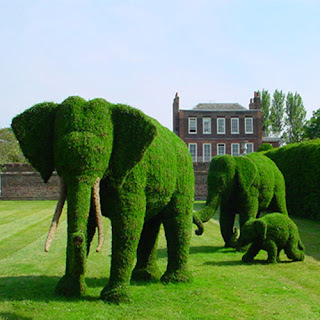 I would die if i had those bushes! first i'd need a really, really big front yard 2 display them on! That is so cool! How'd they get it so perfect?